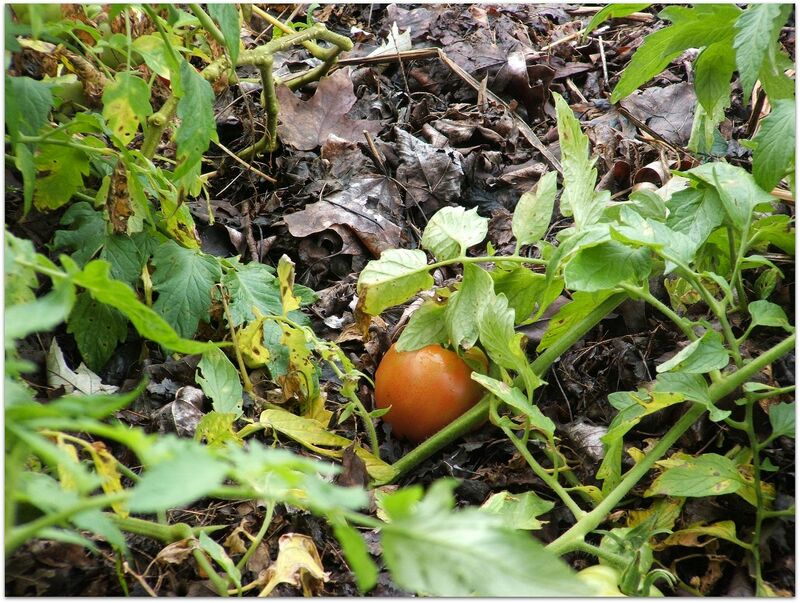 A few years ago we noticed that we had a "volunteer" tomato plant in one of our compost piles (by "volunteer" I mean that the tomato plant grew on it's own - I did NOT plant any tomato seeds in the pile). My husband and I realized rather early on in the season that this tomato plant was very special. 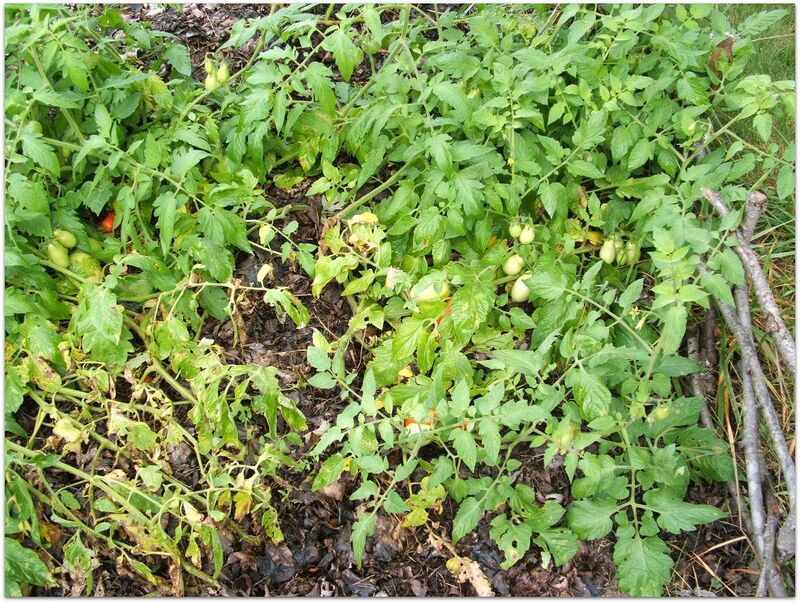 Not only were the leaves larger and healthier than a regularly planted tomato but the tomatoes were not affected by any of the common tomato diseases or bugs. This volunteer compost tomato plant also produced fruit for about 1 month longer than our tomato plants that were planted in the ground - amazing! 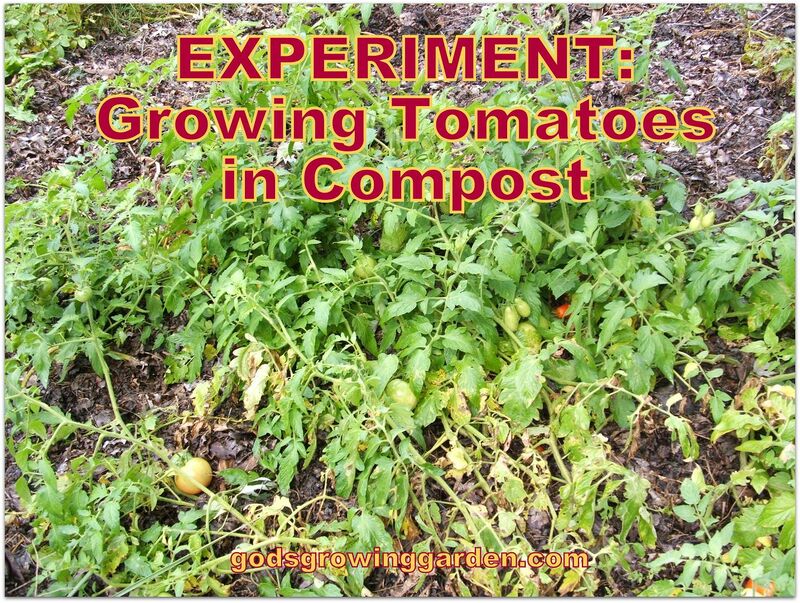 We had been growing potatoes in compost for years (click HERE to read how) but we never thought of growing tomatoes solely in compost (we always spread our broken down compost all around our garden but I am talking about only using unbroken-down-compost & no soil). 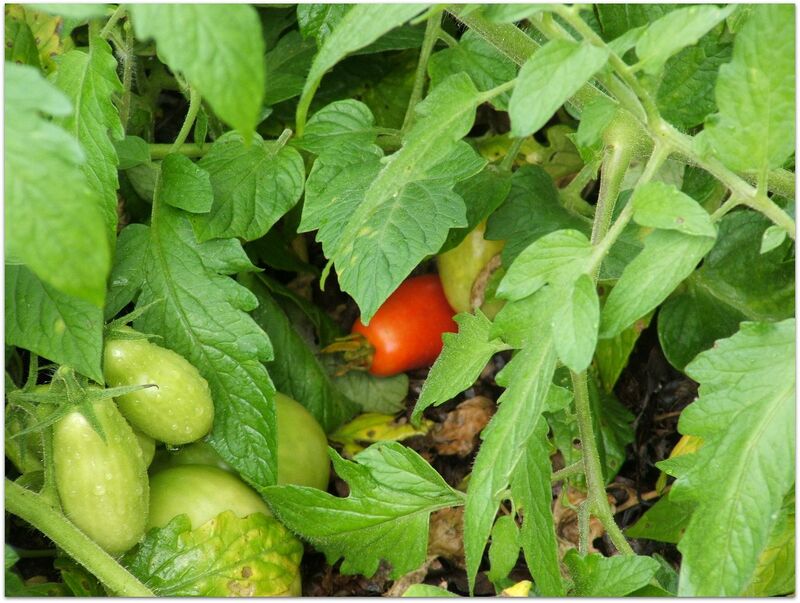 Growing tomatoes in compost is a success! 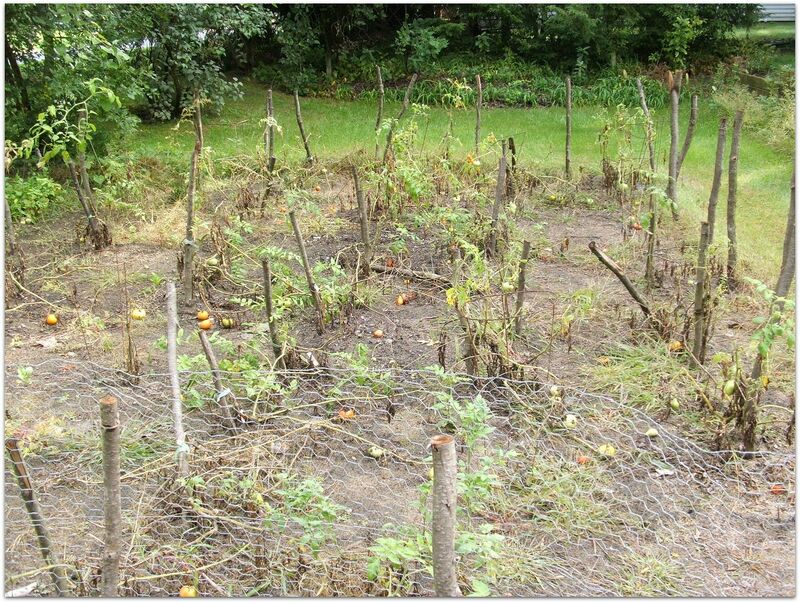 The picture below shows what our regular tomato plants (planted in soil) look like near the end of September (specifically on 9/29/2016). 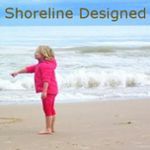 - There are very few tomatoes left to ripen and the plants have almost totally withered (this is normally the time of they year when tomato season ends in my part of Michigan). 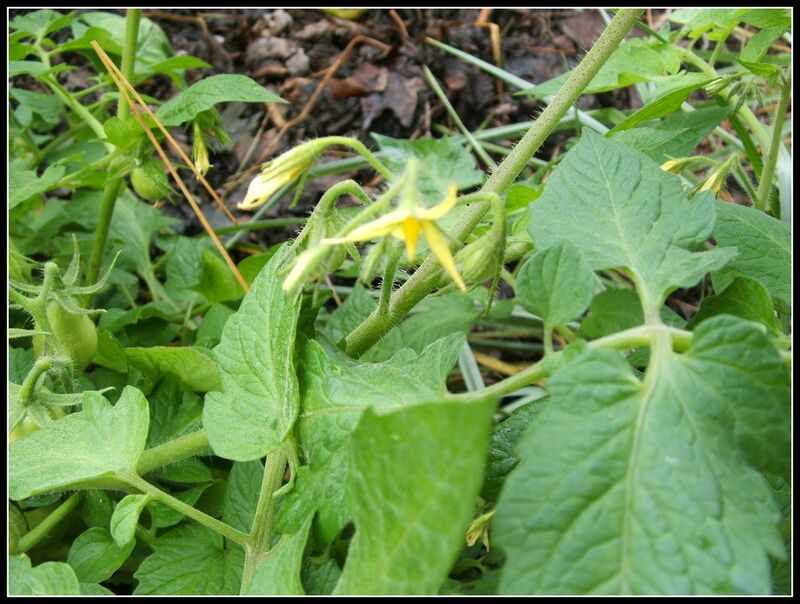 There are even still some blossoms on these compost tomatoes (see picture below) - I'm just not sure if there will still be any pollinators around at this time of the year. These compost tomatoes are still showing many green tomatoes and perfectly unblemished ripe tomatoes (see middle of picture below).